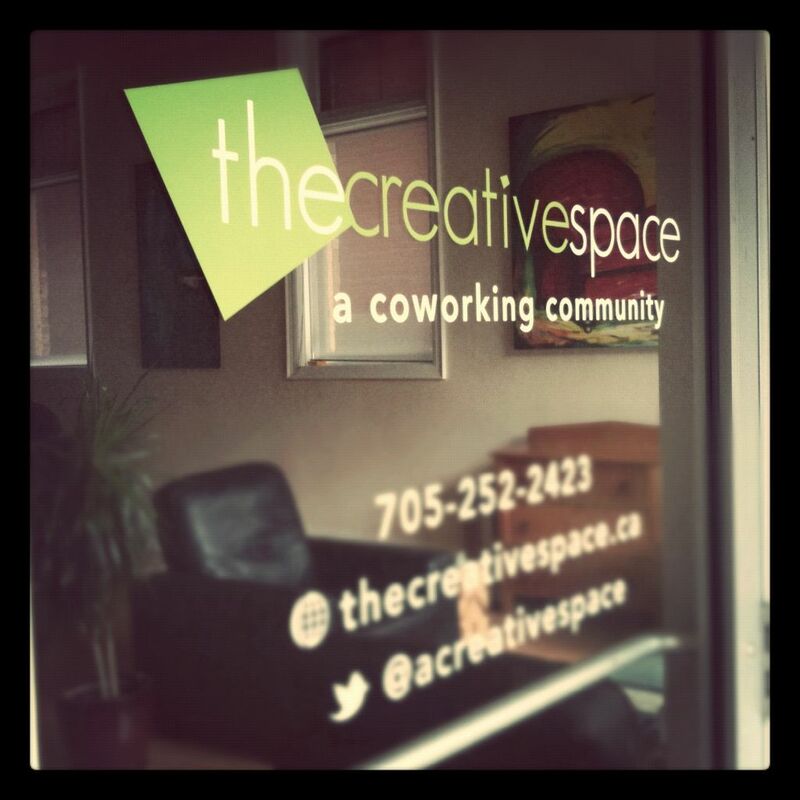 There are a million and one things to consider when thinking about launching a coworking space. Other than focusing on the business side of things, I’ll focus this article on some of the higher level things one should consider. There’s a modern day parable illustration that shows If you want to fill the Jar of Life to it’s maximum capacity, you put the big rocks in first. If you wait till after you’ve filled it with other tiny stones, sand and water, you’ll find there’s no room for the big rocks. So what are the “big rocks” with a coworking space? As we developed our space and in looking at other successful spaces, I see three as crucial. One of the most frequently offered advice around starting a space is to start with community. Building a vision among friends and colleagues offers one of the key elements to creating something great. Trusted critique. We tell each other the hard truth. We offer tough love. And we have each other’s back. It’s the type of advice you’ll take to heart. So, find a few others you like and love to work with and meet in some free space. Doesn’t have to perfect. You’re together for each other not because the place is cool. That said – it should have a level of comfort so you can work. You’ll need decent wireless, comfy chairs and tables. It could be someones house, a local coffee shop or library. Duration is up to you and others. And how long the coffee shop owner will tolerate you guys! Once you have some momentum, plan a more formal gathering like a Jelly or a Meetup where you spread the word to other entrepreneurs, startups to come to a free day of coworking. Invite the press and talk about “what could be” referencing other spaces as inspiration. Connect with your local Chamber, networking groups, business enterprise centers, city economic development office, local ward councillors, etc. If there is a University or college, set a time to chat with them to see how the space may benefit their needs or better yet they could partner somehow. Maybe start a Facebook page and see what kind of conversations come up. And keep listening to your community. As it grows there’s more to hear and more to think about. After a few months (timeline will be different for every community) look for COMMITMENT to take it to the next level and eventually take on some dedicated space. It’s all about the community as to where they would love to work everyday. For us it was downtown, old building, high ceilings, etc. The timeline could be 3-6-12 months. There are a lot of other marketing things you should do, but a good communications plan will flesh that out. (name, branding, website, social media, etc) Commitment means to enter into a lease or rent agreement where day one your rent is paid and you hopefully have commitment for at least 6-12 months. I found it took about 6 months AFTER we moved in to then generate the buzz and following to keep the membership flow, flowing. During the entire process and especially after you’ve found your home, there needs to be CARE. As a space owner, operator, manger, servant (you pick a title) your role is to care for the membership. Eventually you’ll find others to join you in that care. Listen to their ideas, their concerns. Implement the good ones and give props. The space needs to be the community’s space. This will help to form the personality of the space. Tell the stories, celebrate the success and learn for your mistakes. Overall, stay connected to the coworking community locally and globally. There’s a wealth of knowledge and support there! I’d recommend subscribing to Coworkingweekly.com and tap into Alex’s courses if you can. 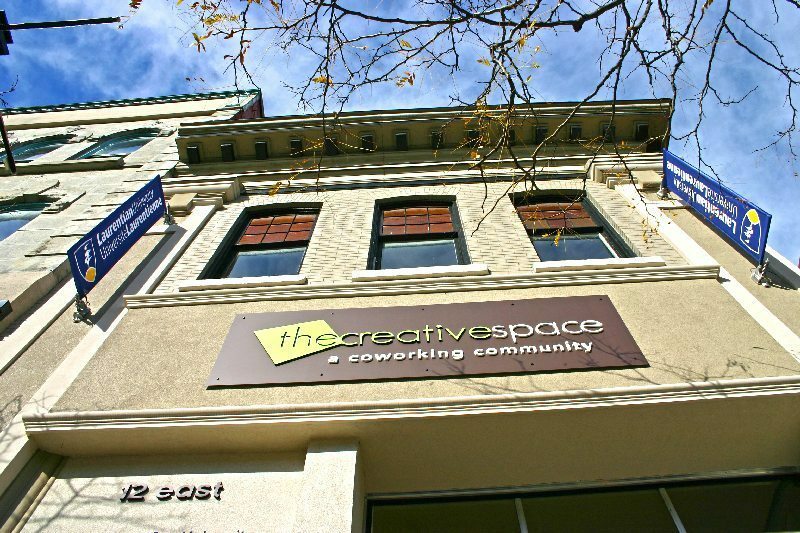 Another great resource is the Coworking Wiki. Perfect for small businesses, startups and entrepreneurs.